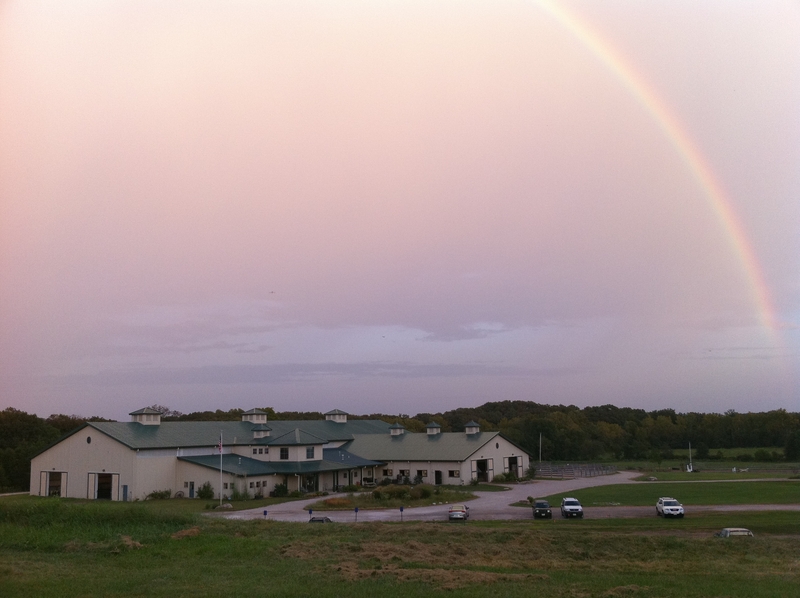 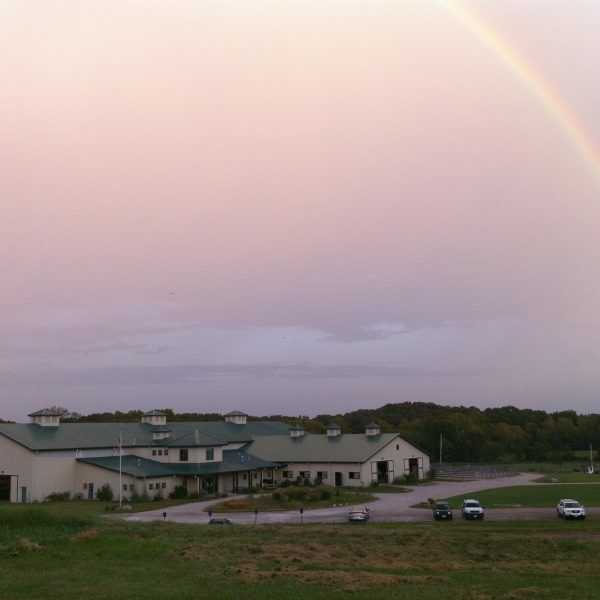 In the St. Louis area, Therapeutic Horsemanship obtained a beautiful piece of ground covering 168 acres of farm and woodland for its new facility. 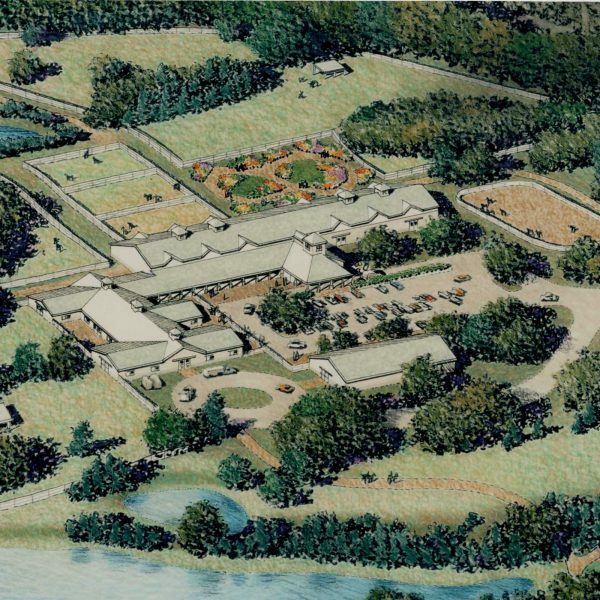 Etegra prepared a master development plan for the property covering access, development, preservation of natural environments and future acquisition and disposition of portions of the site. 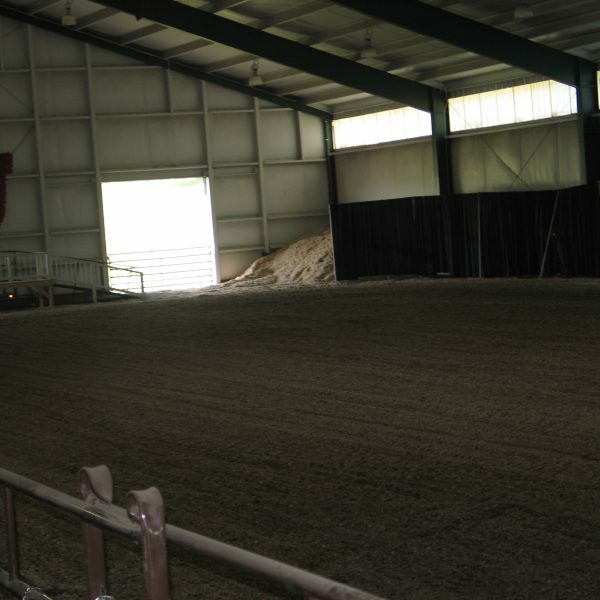 Regulatory aspects including zoning, flood plain restrictions and waste disposal were dealt with. 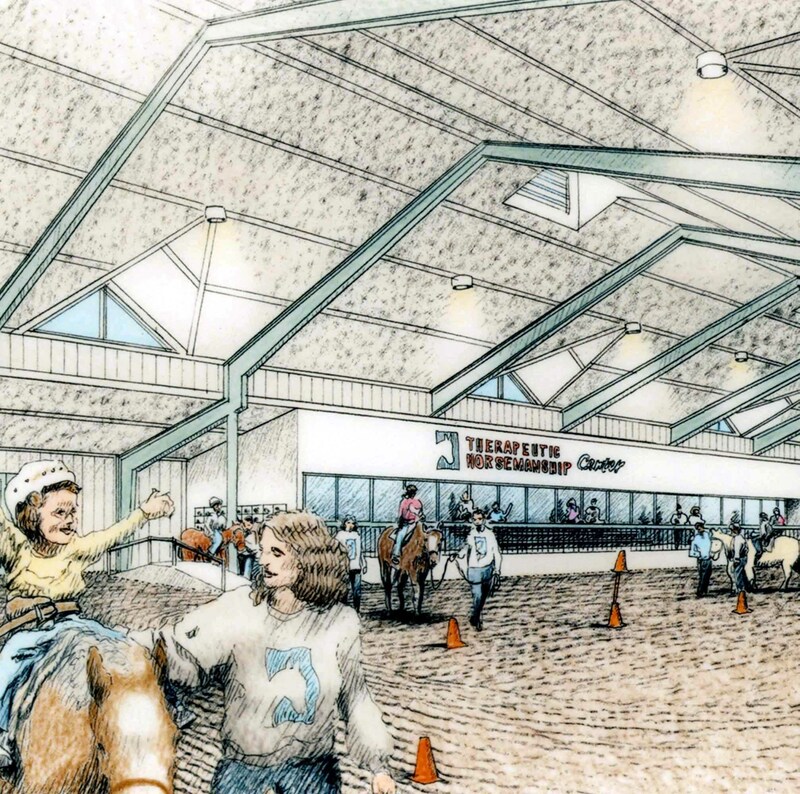 The design is based on research about other similar facilities and on the specific needs and expansion projections of the St. Louis organization. 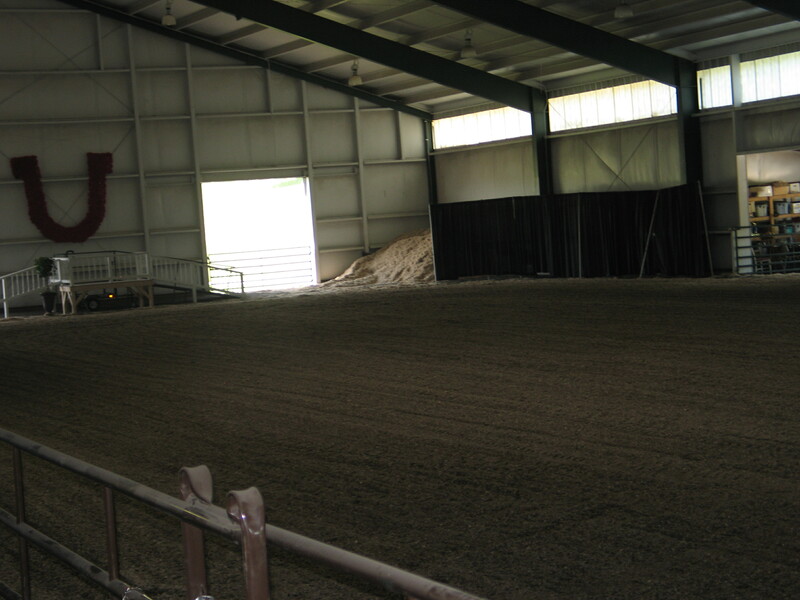 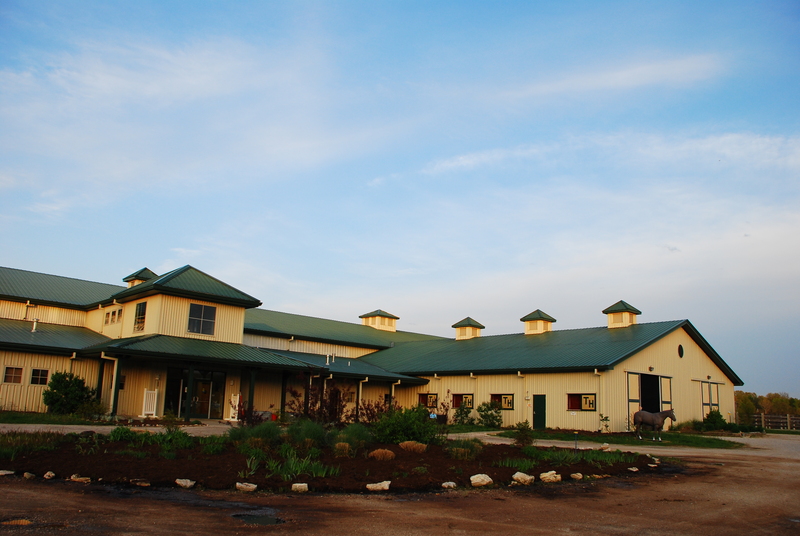 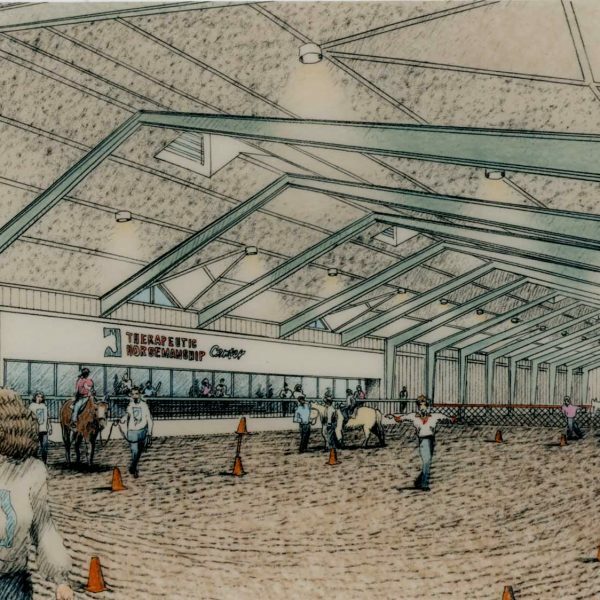 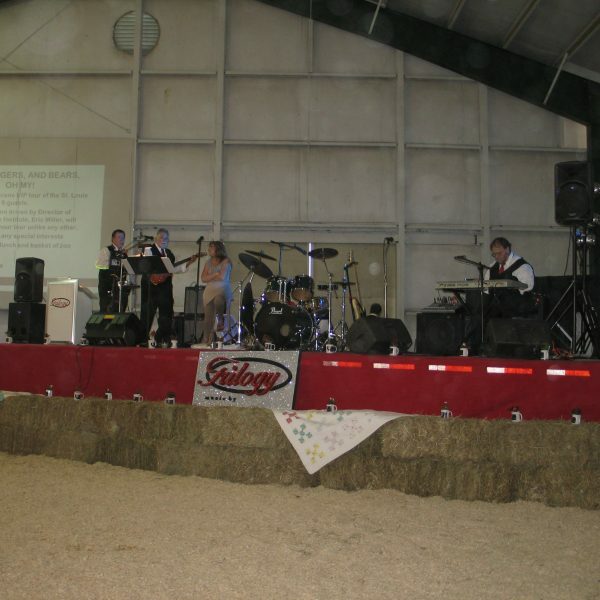 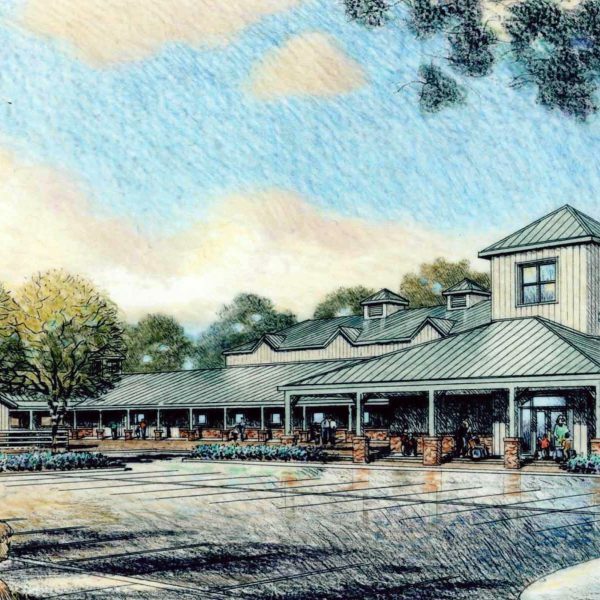 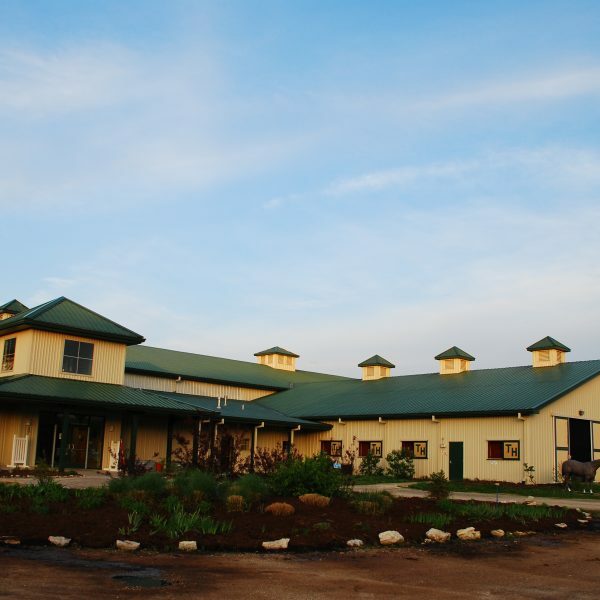 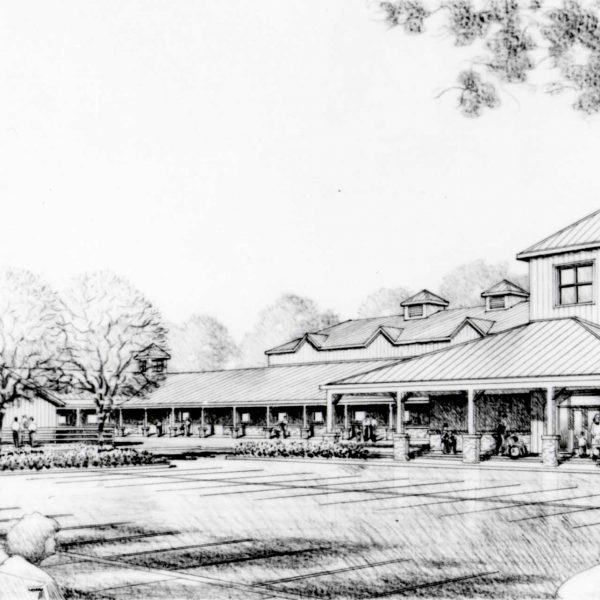 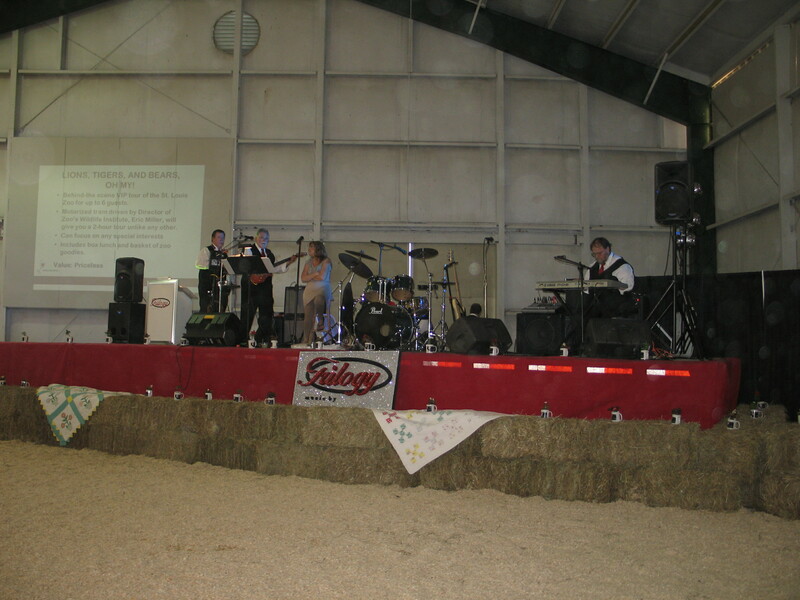 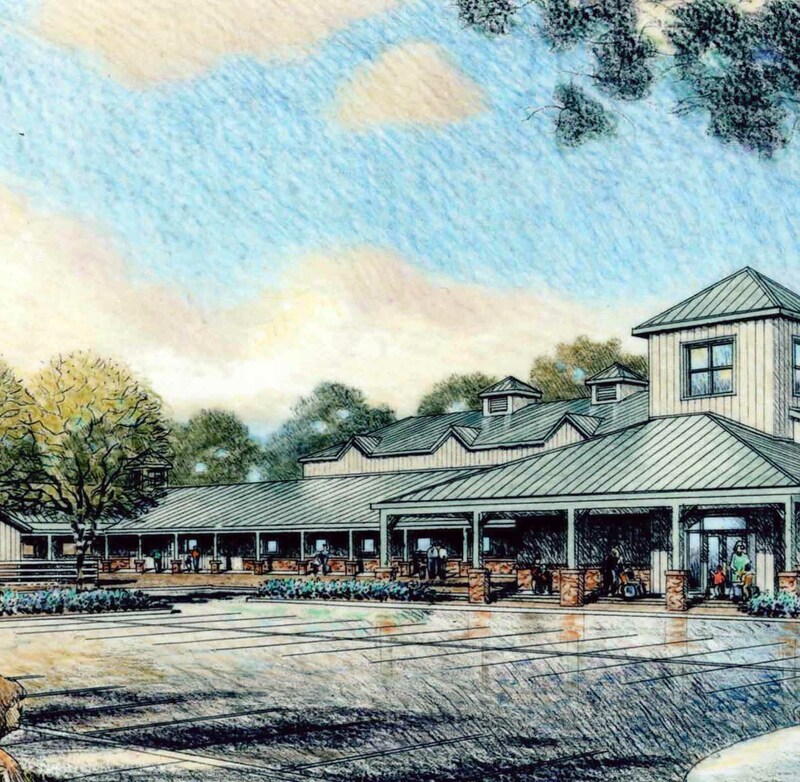 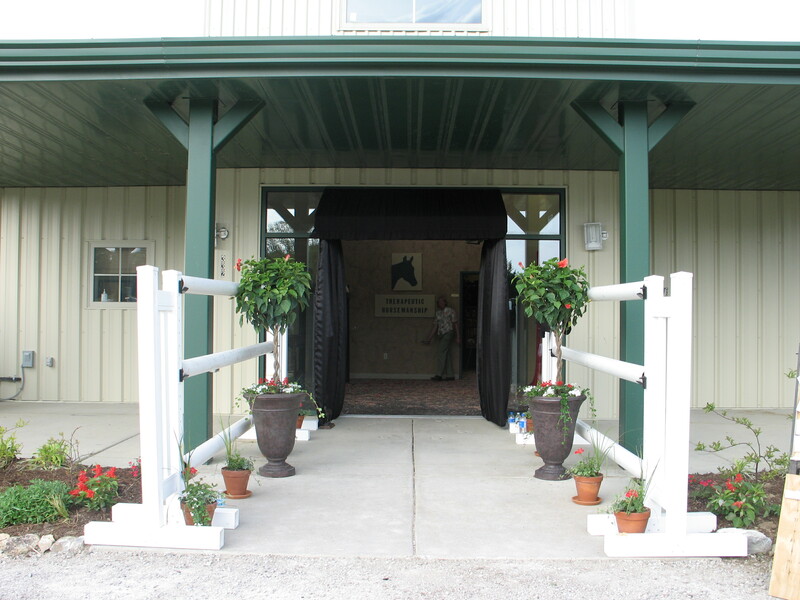 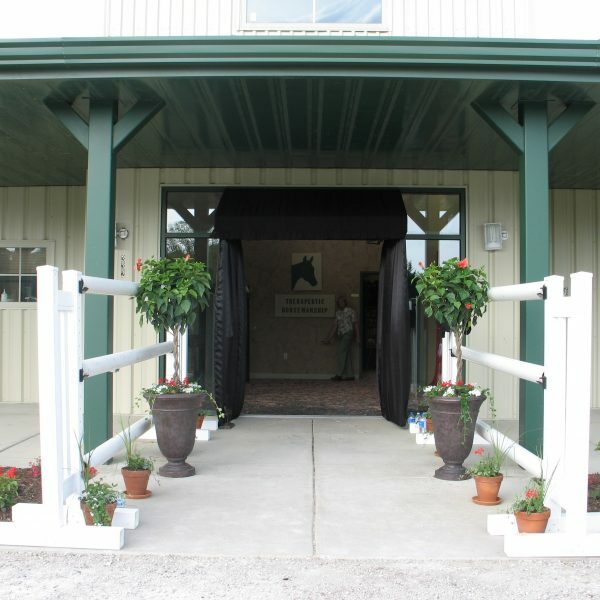 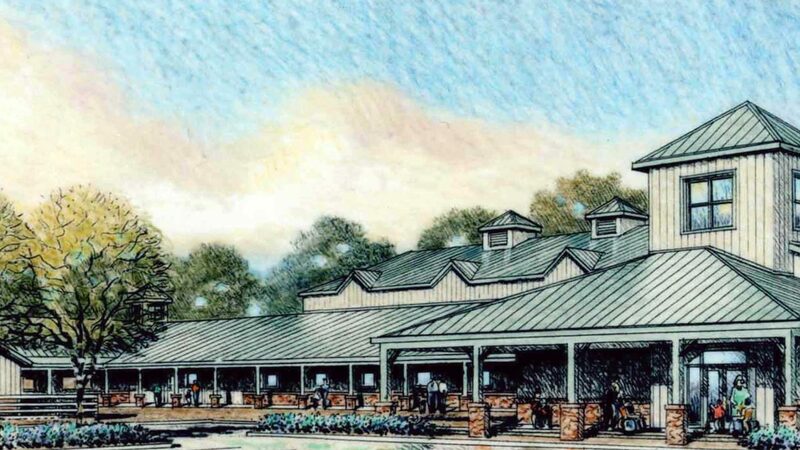 The design of the stables, barns and arenas used pre-engineered buildings in order to control costs. By manipulating the exterior shapes of the buildings, an attractive and interesting appearance has been achieved that invites young riders to participate in the therapy.